Creative BioMart provides service to remove endotoxins (lipopolysaccharides /LPS) from aqueous solutions of a wide range of samples such as proteins, antibodies, vaccines, nucleic acids, buffers and cell extracts with excellent sample recovery rate. 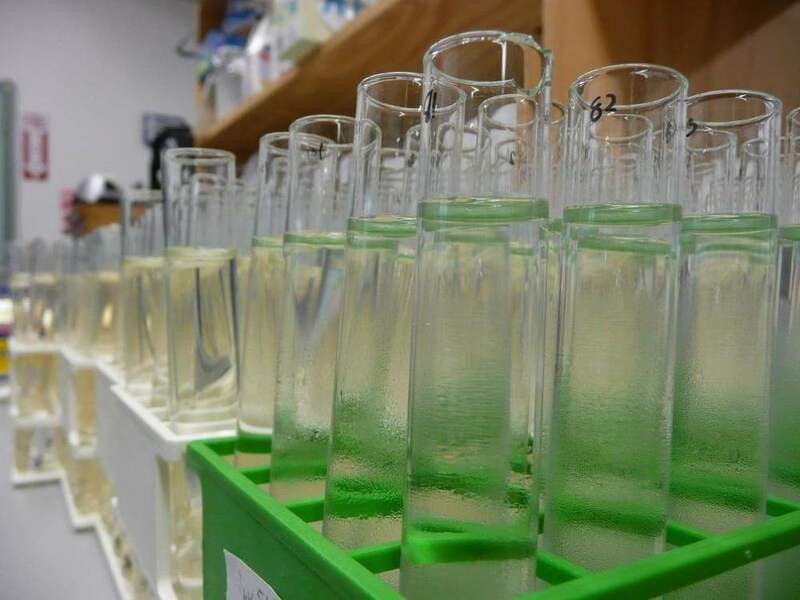 Each Endotoxin Removal project requires a protocol development step that takes into consideration biophysical properties of a target molecule, final sample application and desired formulation. 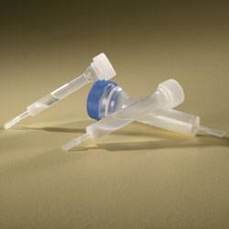 For years we had successfully developed endotoxin removal protocols to meet strict endotoxin presence requirements. We are confident that we can make your Endotoxin Removal project a success. We guarantee detection sensitivity as high as 0.005 EU/ml and the final endotoxin level can be decreased to less than 0.1 EU/ml. Welcome to contact us or send an email to info@creative-biomart.com for project quotations and more detailed information.